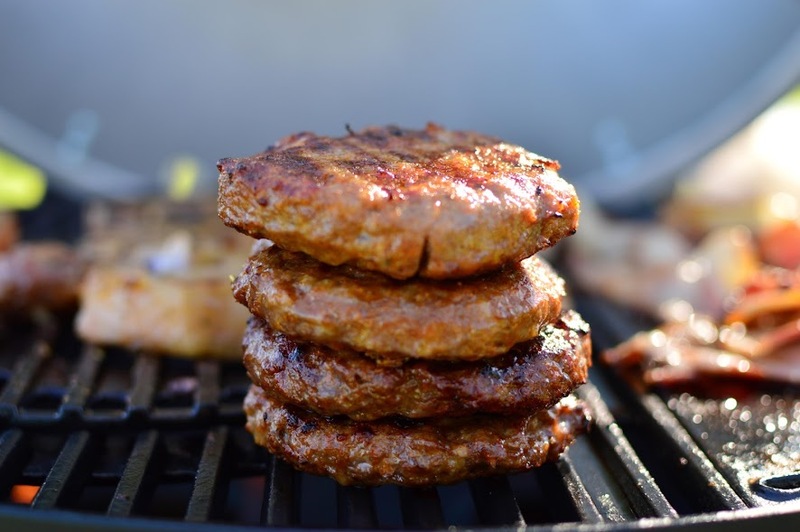 Spring is officially here and there's no better way to celebrate than with an Aussie BBQ! But instead of cranking up the old grill in your backyard, surrounded by the not so picturesque sights of suburbia....why not pack up the car and head out to one of the beautiful parks in the Scenic Rim. That's exactly what we did this weekend with our new Gasmate Odyssey portable BBQ. Our road trip destination: Lake Moogerah. Lake Moogerah is home to the breathtaking Moogerah Dam, a mass curvature arch dam, which visitors are welcome to walk across. The lake itself features uninterrupted views of the great dividing range and is a popular spot for kayaking, canoeing, jet skiing and a number of other water sports. One of the most obvious advantages of having your own portable BBQ is being able to set up shop wherever you please. We chose a shaded picnic table for our BBQ burger lunch. The perks, however, don't end there with the new Gasmaate Odyssey. The new Odyssey range comes in three different sizes to suit a variety of needs- one, two and three burners starting from $299. 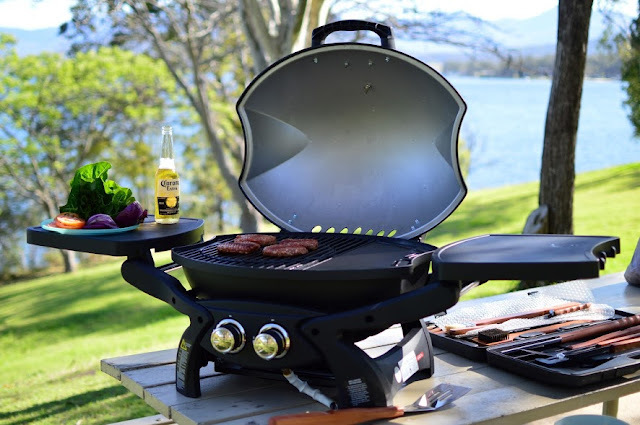 We took the 2 burner for a spin (valued at $429) which is great value especially when compared to its more pricey competitor the Weber Q. Start planning your own road trip! The Gasmate Odyssey is available exclusively at Bunnings Warehouse. For more information and to purchase your own portable grill, click here.